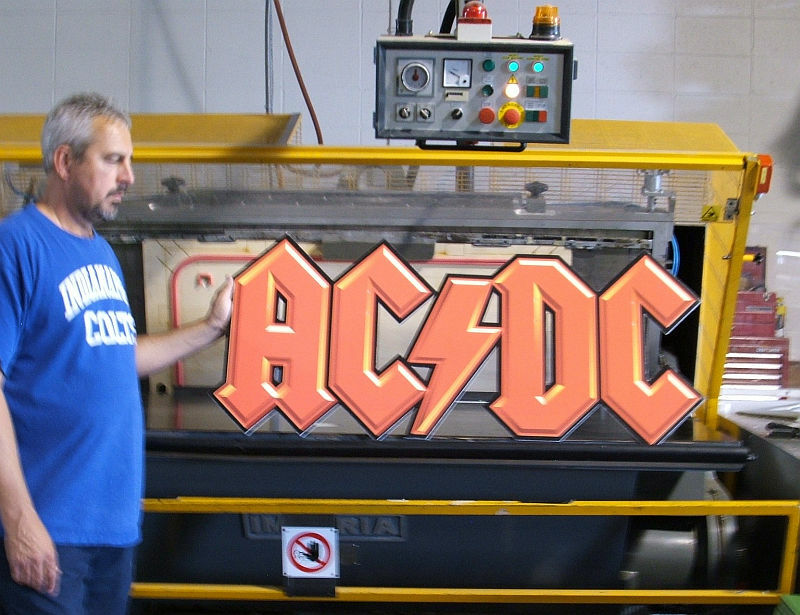 Point of Purchase Die Cutting | A & A Industrial Supply, Inc.
A & A Industrial Supply, Inc., has been providing Die Cutting Services to the printing industry since 1989. 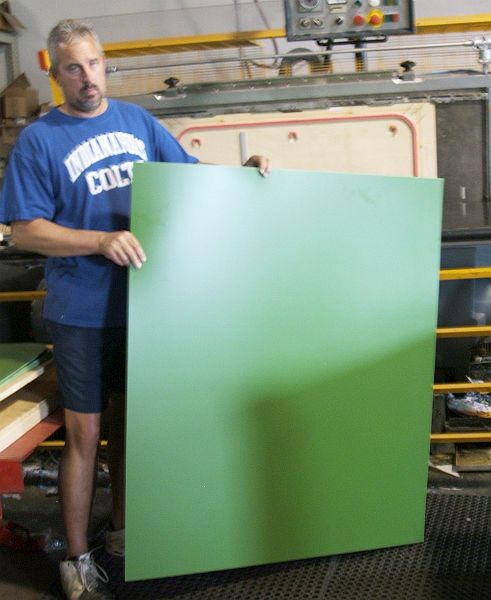 From floor displays, posters, banners, decals, to double-sided projects, A & A’s large format die cutting can handle large volume orders to specialty designed prototypes, always ensuring precision cutting and registration. 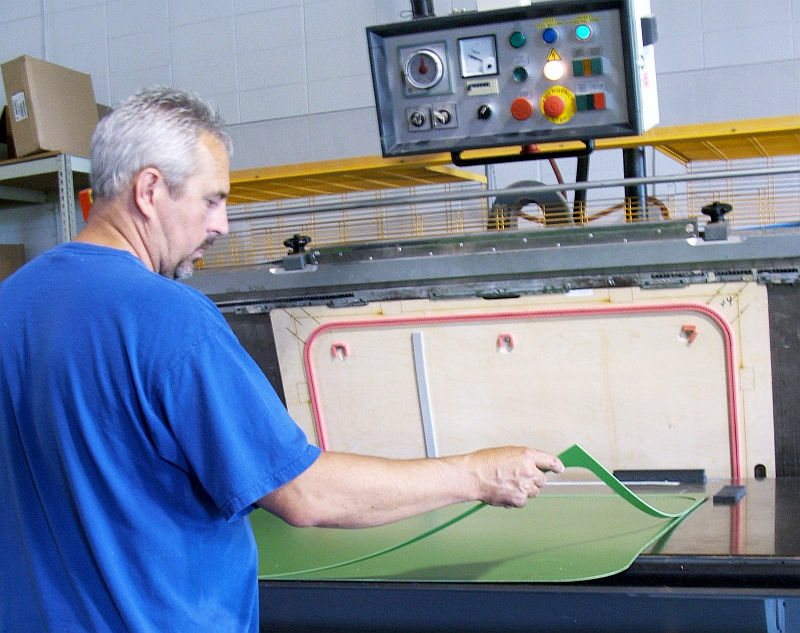 As a premier, full-service die cutter, A & A can work with unlimited material specs such as, coroplast, styrene, foamcore, SBS, pillowcore, pressure sensitive vinyl, and many more. 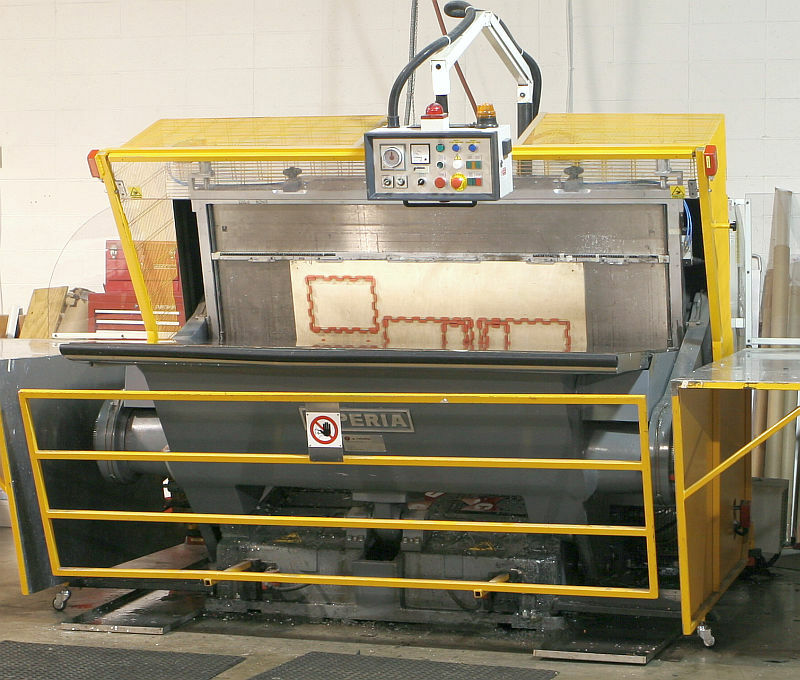 And, as a full-service die cutter, A & A’s capabilities are single or double-sided, scoring, creasing, hole punching, kiss cutting, sorting and packaging. 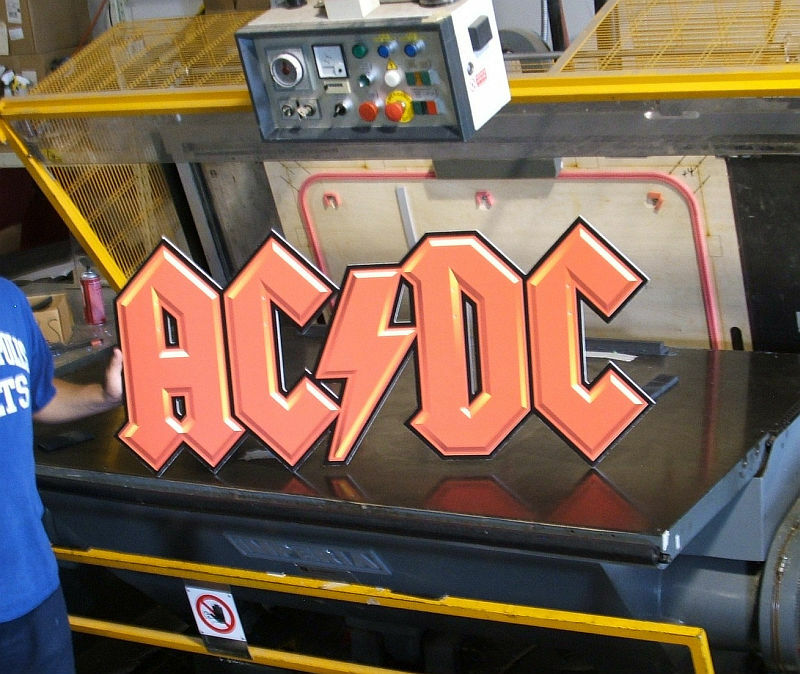 A & A is proud of its quality point of purchase custom die cut projects, always ensuring precision registration. Please feel free to call with all your die cutting needs.